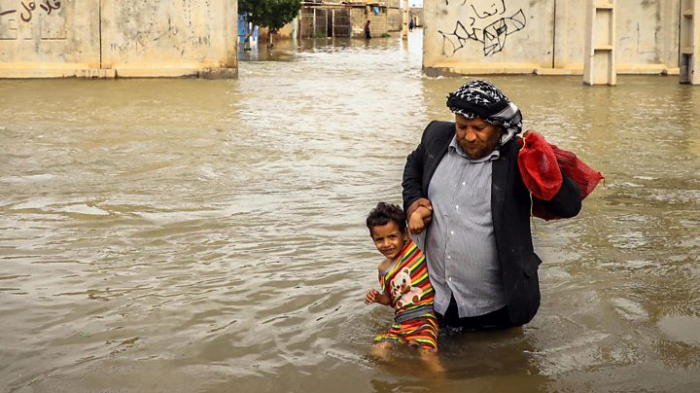 Flood-hit Iran is evacuating more towns and villages, with further rain expected on Saturday, BBC reported. Six towns and cities along the Karkheh river needed to be evacuated as soon as possible, Khuzestan's governor Gholamreza Shariati said. Around 70 villages in the province have been evacuated in the past week. There is no order of evacuation yet for Khuzestan's capital, Ahvaz. Some 12,000km (7,500 miles) of road, more than a third of the country's network, has been affected.